Stephen has acknowledged the “staggering” online petition which has asked to revoke Article 50. As of Monday, 6,888 people in East Ham had added their name . 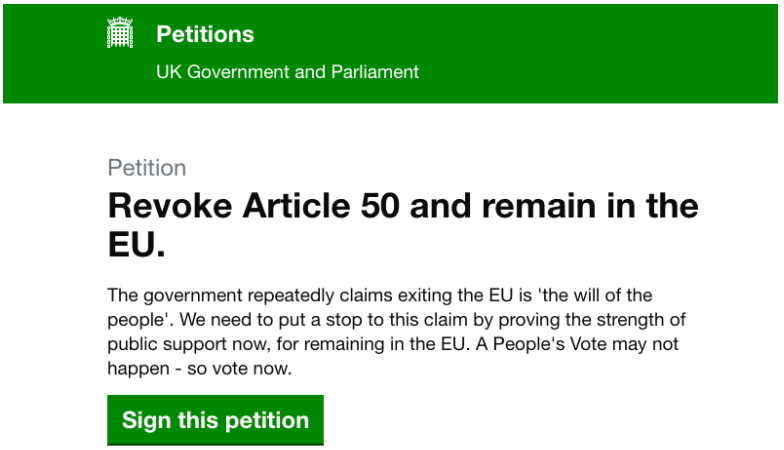 The petition states: “We need to put a stop to this claim by proving the strength of public support now for remaining in the EU.” It has the highest sign-up rate on record.